Thomas Motlop is Danihers Development Manager in Northern Territory, his recent visit to our Melbourne office prompted us to write an article about the remoteness of Northern Territory and how Danihers delivers high quality service in this environment. Last Sunday, 31st March Danihers celebrated their annual Danihers Family Day. This day was filled with over 600 Danihers team and family members at the Leopard Lodge in Melbourne Zoo. 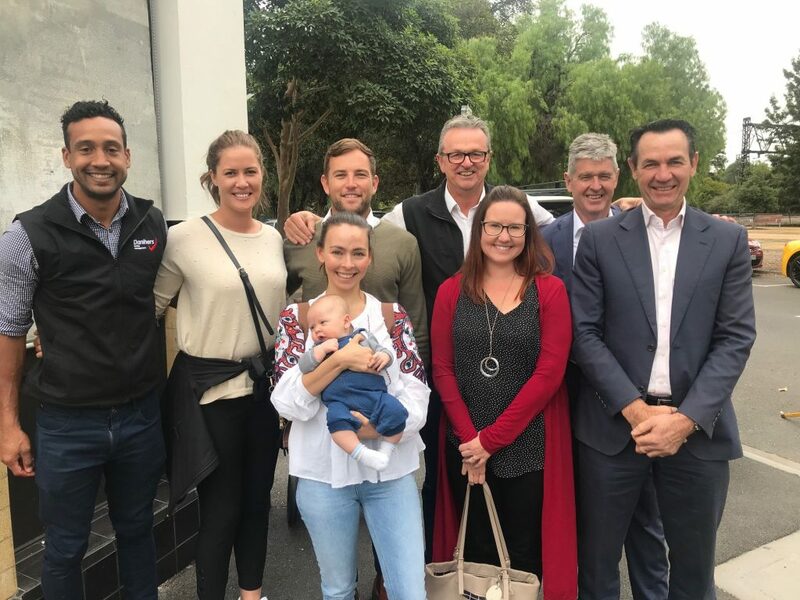 Brad Vassal (Development Manager in QLD) and Thomas Motlop (Development Manager in NT) joined us with their families to engage in the day and catch up with all their colleagues from Melbourne and rural Victoria. They also took their visit as an opportunity to meet our new CEO, Tony Morwood, as well as attend a crucial training on our new Danihers IT Platform. Danihers IT platform will benefit our clients as well our team on sites in producing a clear plan of scheduled visits, an efficient online Quality Assurance form as well as regular reporting. Northern Territory’s weather during the wet season can be challenging with up to 80ml’s of rain falling in just one hour! Dry season is also tricky with high humidity and extreme heat. Everything that is planted on sites needs to take these extreme weather conditions into account, in particularly when the cyclones hit. NT is a close community with isolated towns and remote areas that can be challenging in many ways. Although, having that small community means that people help each other in many ways in order to get things done. Danihers currently services Sacred Heart Primary School and St Joseph’s College, both schools have approximately 250-300 students each. St Joseph’s College in Katherine, is approximately 300 km’s from Darwin. 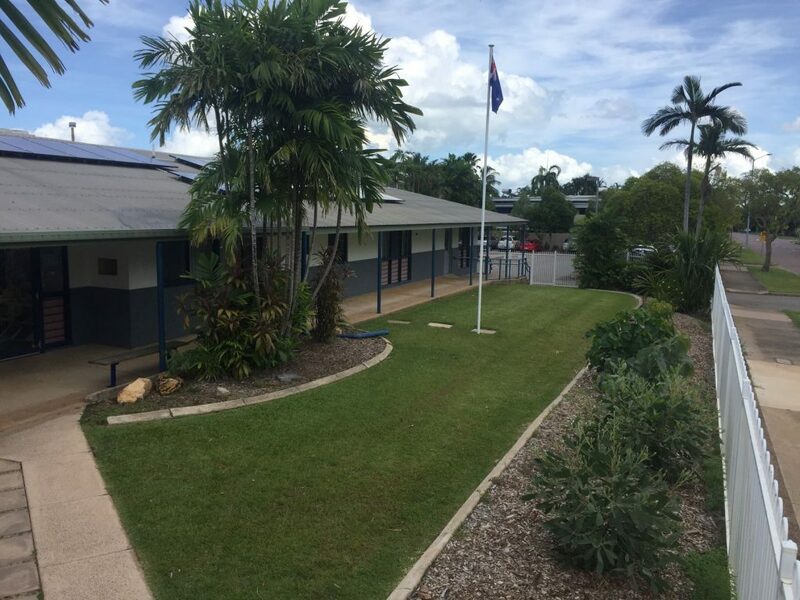 Sacred Heart Primary School is in Palmerston about 20 km’s from Darwin. Thomas manages both schools and is originally from NT, so he understands Northern Territory community and its challenging weather conditions. Gez Mulvahil, Principal from Sacred Heart Catholic Primary School is delighted with Danihers services as she states below. 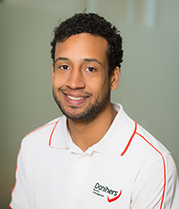 “I made the decision to engage with Danihers Facility Management about 12 months ago, and I am very grateful that I had made that choice. I have been able to focus more on the teaching and learning, and we have innovative plans in place for our structures in 2019.